According to a report by The Toronto Star, if Uber and other ride sharing companies do not shut down operations in Mississauga within one week, the city council will scrap a proposed pilot program to allow such businesses to compete with traditional taxis. 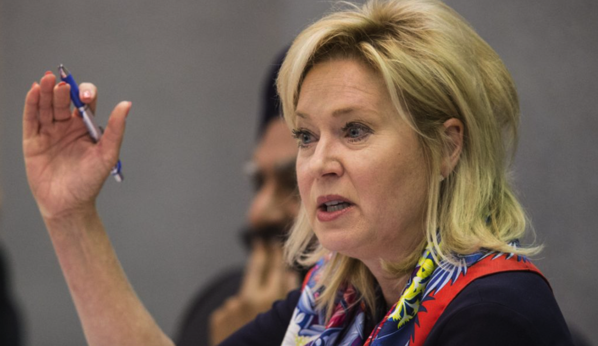 After Wednesday’s council meeting, Mayor Bonnie Crombie said that a letter from Uber has been received indicating the company wishes to cooperate, which is “a sign of progress and a show of good will”. All ride-sharing companies were banned by the city council last week, unless they followed the same rules as traditional taxis, while leaving the door open with the possibility of new rules to be worked out under the pilot program. However, Councillor Carolyn Parrish, who does not want any transportation businesses picking up passengers in the city unless they follow the exact same rules as taxis, said the pilot should be killed right away. “I don’t like Uber, I don’t want them.” Parrish said that a motion passed last week stated clearly that all ride-sharing companies were directed to cease operation with the passage of the council resolution, before a pilot were to proceed. Since Uber has failed to do so, and continues to operate, she said Wednesday that plans for the pilot should be scrapped. In the letter to the city, Uber has asked for the September date when the pilot details would be drafted, to be moved up, though it was no more specific about timing.